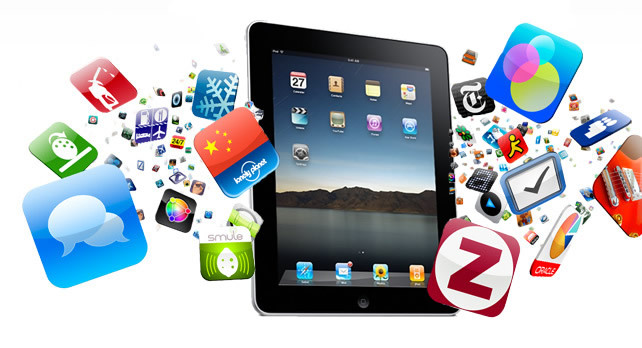 iPad App Development, IT Solutions, Software Company. Ipad is Apple's genius at its best. The device is the giant in the tablet market with the largest market share. It's strong architecture, rich features and the unique user-experience all make it the favourite handheld device for its users. 5 generations of iPad have witnessed a successful run in the market and iPad applications have a niche market of their own. Any new app developed for the iPhone is made responsive so that it is compatible with the iPad too. Adone Group offers a complete app development and maintenance package to clients ensuring that we are the one-stop solution for any developmental challenges. We take up turnkey projects for complete development as well as application maintenance and update projects. Our app development team will extend their support towards your impossible sounding idea and create a truly maginificient application that will be a hit.